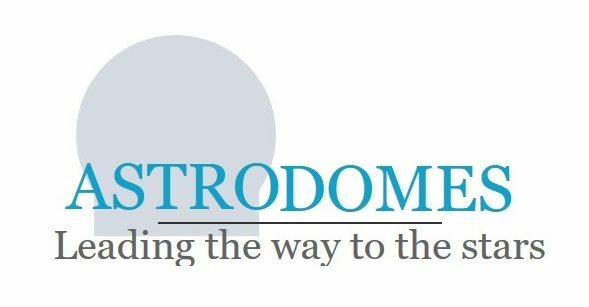 To talk more about how Astrodomes can help, please call or email for a quote or any product information you require. Alternatively, please fill in the contact form below and Owen or Colin will happily get back to you. Any suggestions of how to improve Astrodomes? We're always open to your views and ideas.